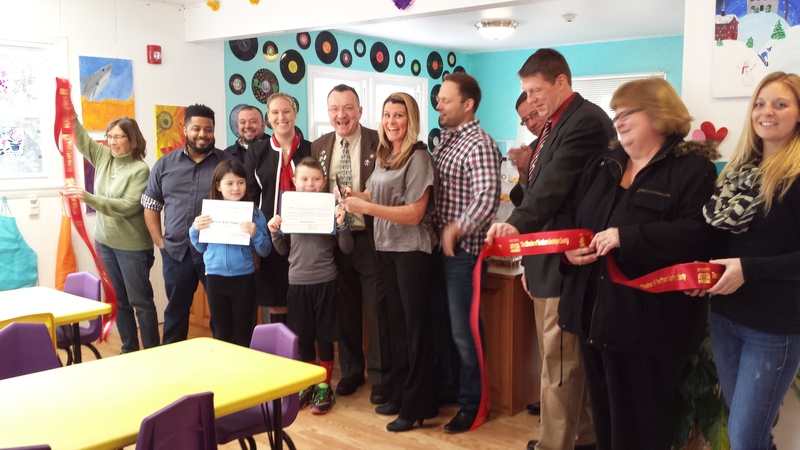 A ribbon cutting to celebrate the Grand Opening of Time For You Playcare. 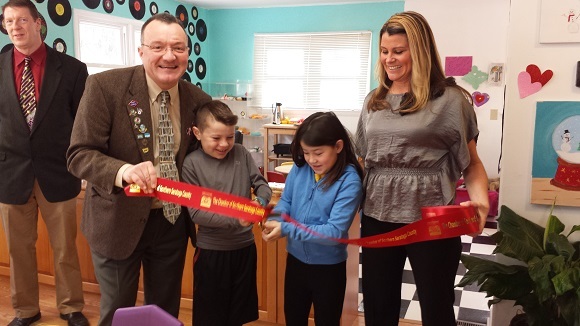 Time For You Playcare is located right in the heart of Clifton Park on 6 beautiful acres. Here, your child will have the opportunity to have assistance with homework, explore nature, partake in sports, try new activities and most importantly HAVE FUN! AT Time For You Playcare daily activities which include basketball, soccer, foosball, crafts, gaming, dramatic play, homework/reading and relaxing to name a few.